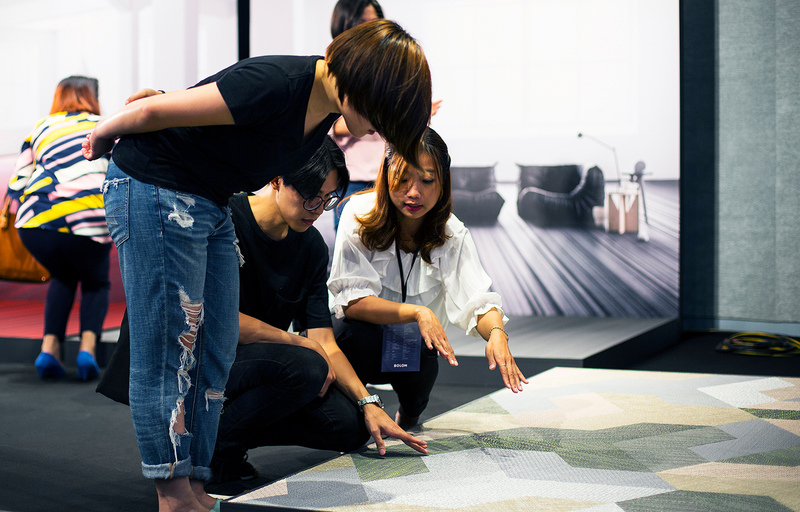 The collection was embraced by the vast number of spectators as BOLON’s representants Johan and Mark took to the center stage and presented the iconic architect´s beautiful creations. The event held in Taipei, Taiwan was a huge success and now the journey continues. At BOLON, we see an ever growing demand for our products in the region and are very exited and proud to expand our business even further. We can’t wait to see what future projects Asia hold for us.